The IntelliLink Infotainment system is the most advanced system that can be found on the majority of the cars worldwide. 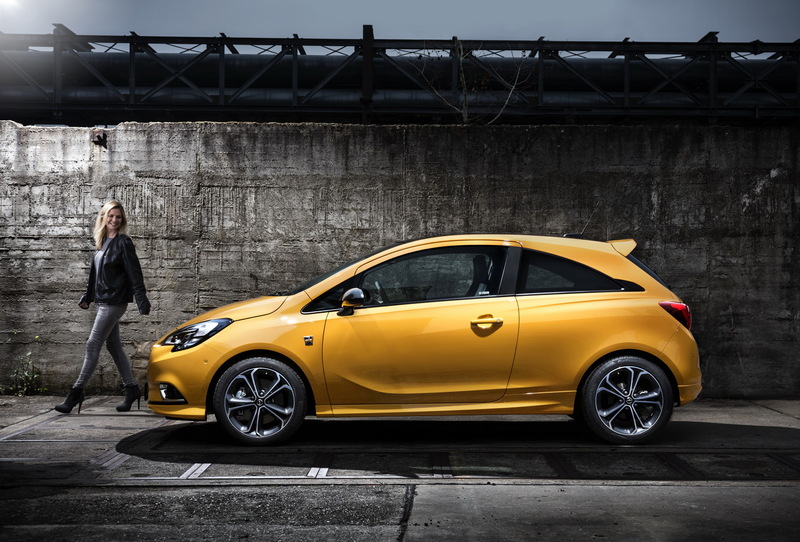 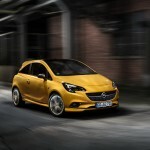 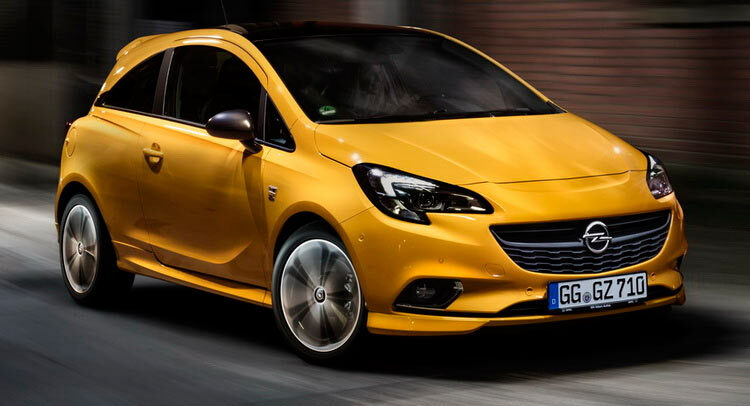 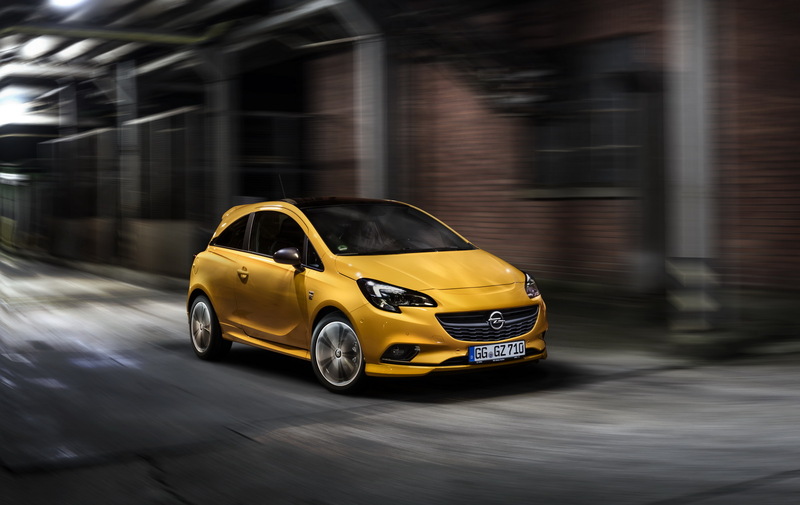 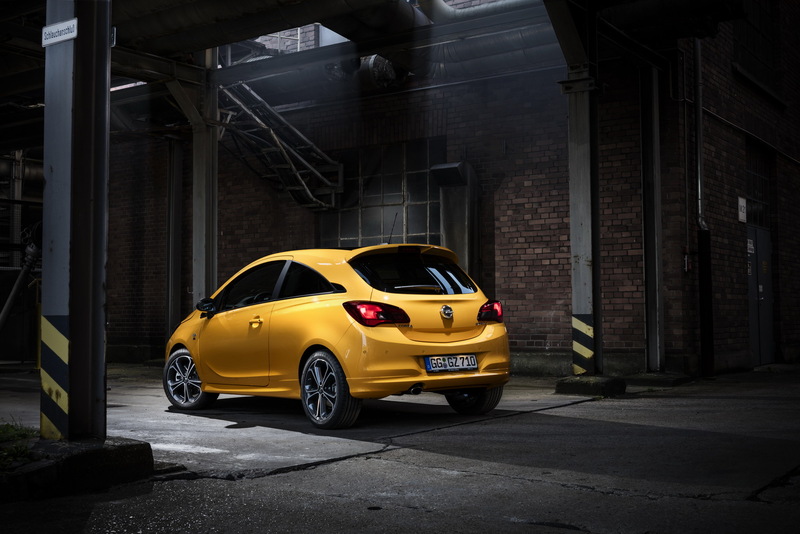 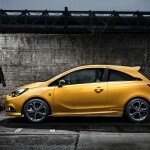 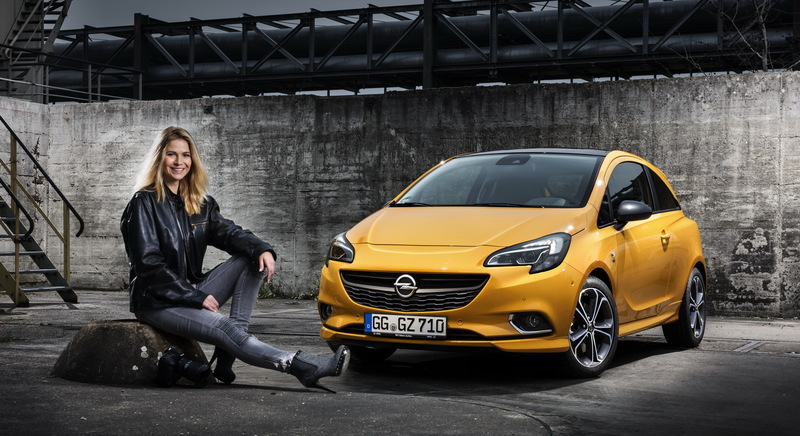 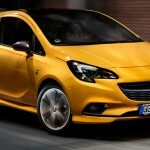 It is now Opel`s turn to equip its lovely Corsa Supermini with the latest system. 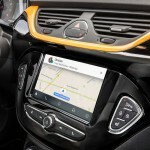 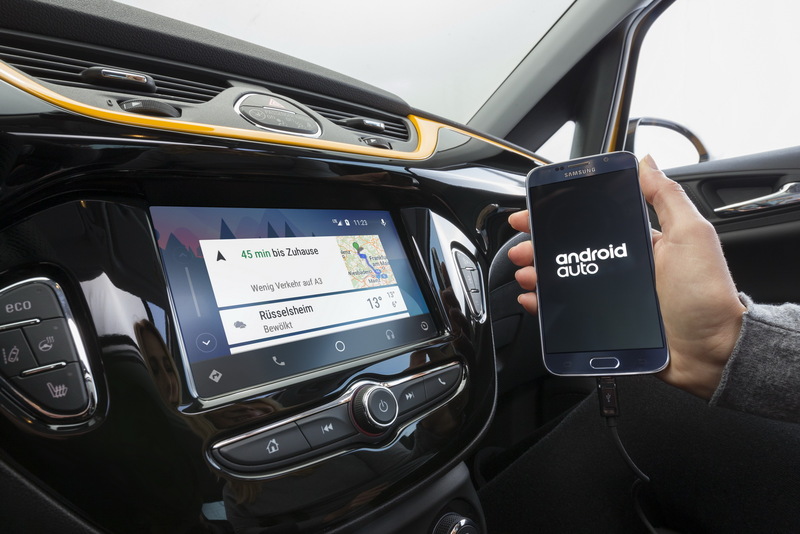 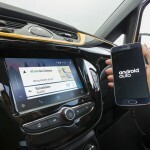 It is about the R4.0 Intellink system which offers a wide choice of features in terms of connectivity, being compatible with the Android Auto or Apple CarPlay systems and running on Android 5.0 Lollipop and Apple iOS 7.1. 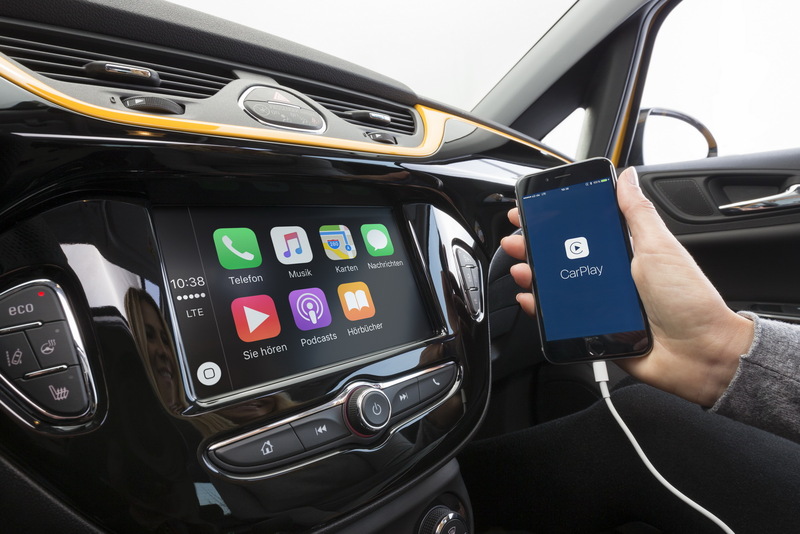 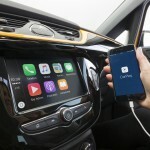 The system uses an internet access provided by OnStar services and can be used via an antena installed on the Corsa, which ensures a 4G/LTE Wi-Fi hotspot inside the cabin. 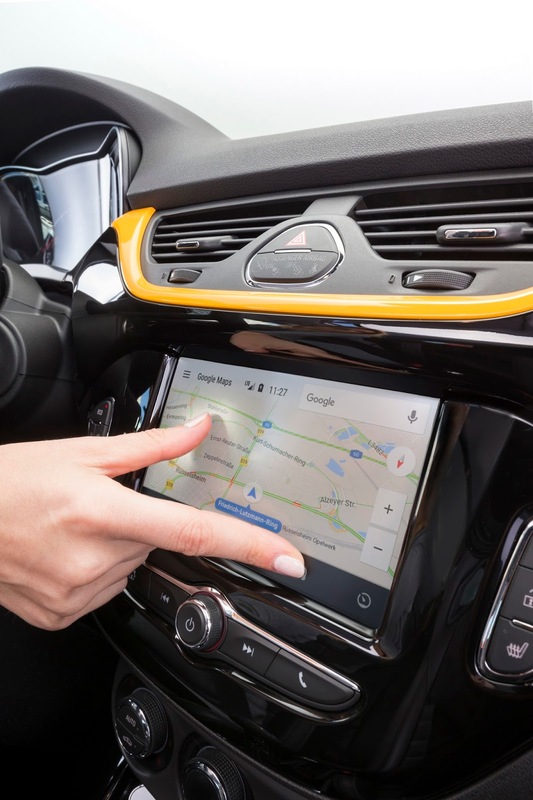 Thus, the driver has a lot of options to choose from, like Google Maps, TomTom Go 40, Apple Maps and much more. 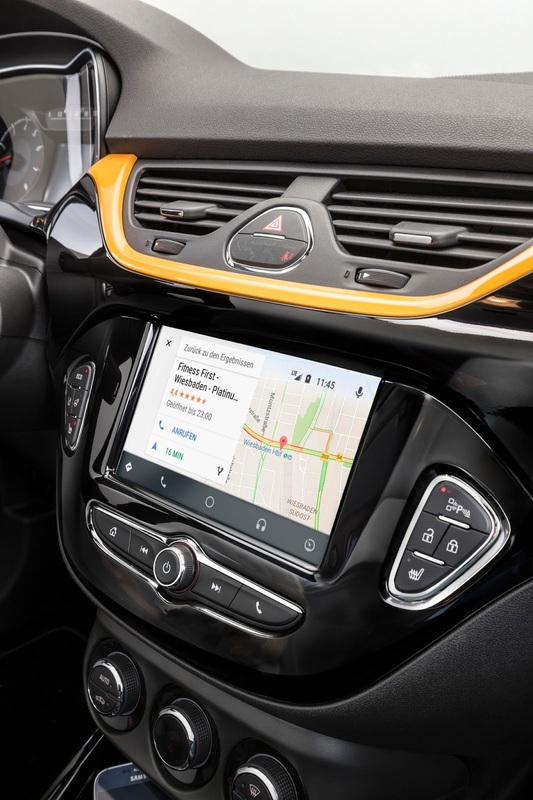 The R4.0 Intellink comes with a seven-inch touchscreen for the infotainment system found on the dashboard, coming as well with Bluetooth interface, USB and so on. 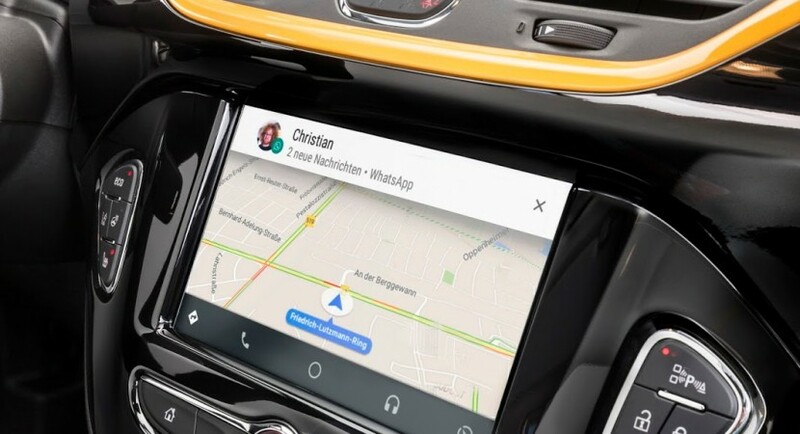 The new R4.0 Intellink system is available from 350 euros in Germany, but if you add up the Wi-Fi hotspot, then you will have to pay around 500 euros.